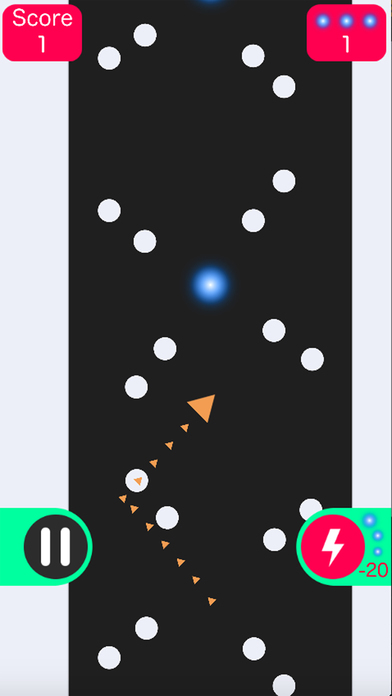 Get lights, score points and go as far as you can by just tapping. Sounds too easy? Try it then! There are many levels to be unlocked. 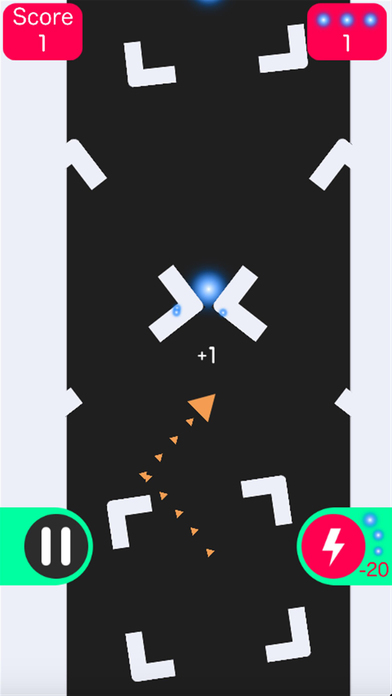 Beware, do not let the white obstacles hit you or you might need to start all over again! 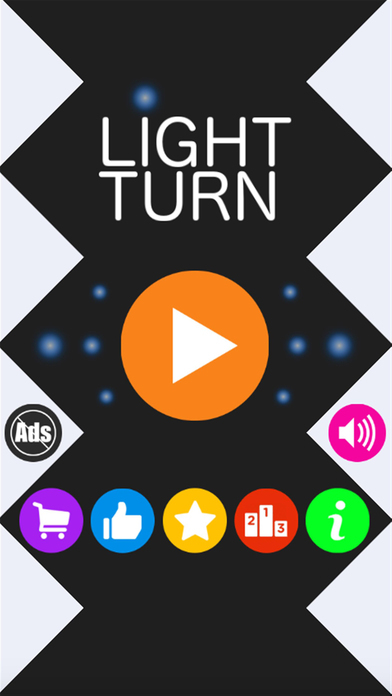 -In case you need a little help, spend some lights and destroy all the enemies on your way. -If you died and were just a few distances away from the finish line, continue from where you were by watching a short video! Unlock all the characters, play with all of them, challenge your family and friends!